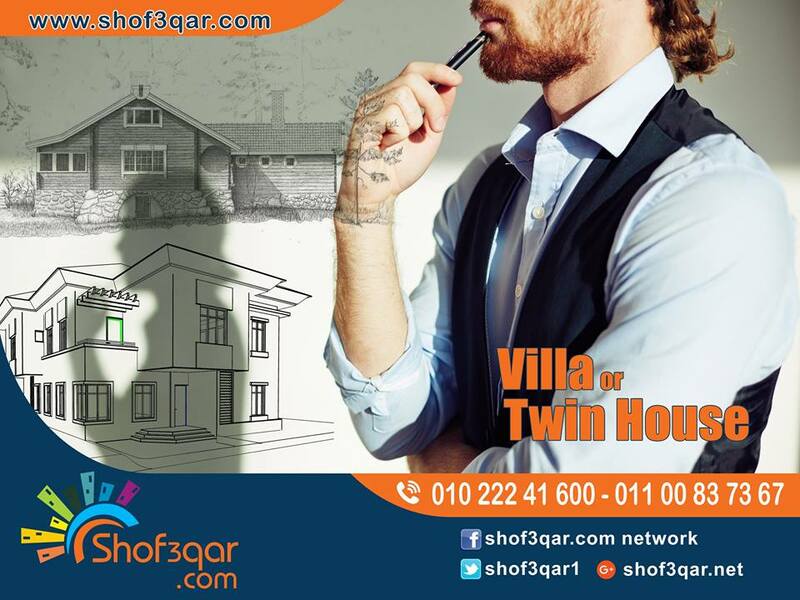 Would you prefer living in a twin house or a separate villa? Young couples favor twin houses for financial reasons, while others think of them as less private. Whichever one you prefer is extremely affected by the neighborhood and where its located.